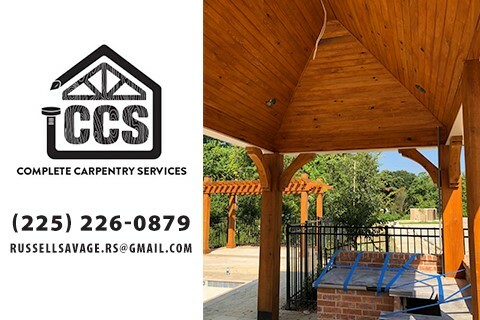 We are a Heating, Air Conditioning & Electrical Services company. 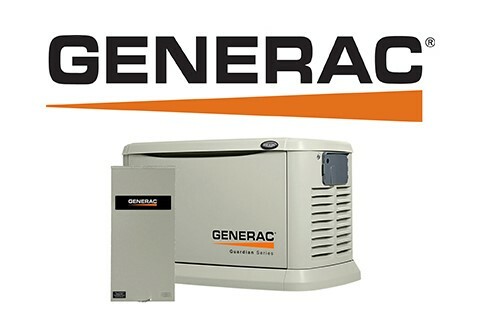 Install & Service Generac Generators. Sheffield Plumbing & Sewer Systems is your residential & commercial plumbing expert specializing in sewer systems, med gas, backflow prevention, repairs, and general plumbing needs.